Please use the following form for to apply for an LSAT Instructor position. All information is fully confidential and will not be released to any outside agency. 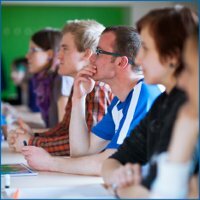 No prior LSAT teaching experience is necessary since we will provide you with all the training you need. 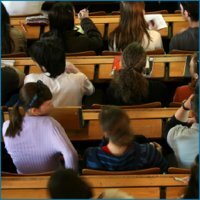 As an instructor, you will be responsible for teaching concepts and techniques, analyzing questions, and leading class discussions. Talented and dynamic individuals preferred. Thank you! Preview the first lesson of our Live Online LSAT Course! 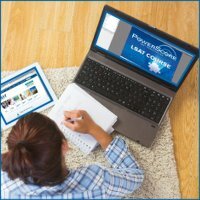 Learn More Bring a PowerScore LSAT Course to You!